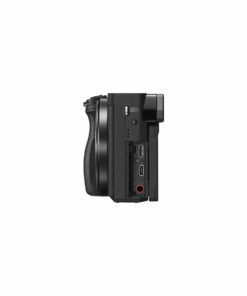 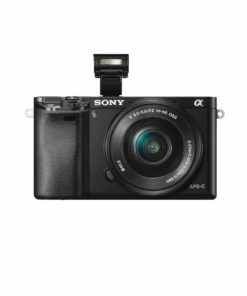 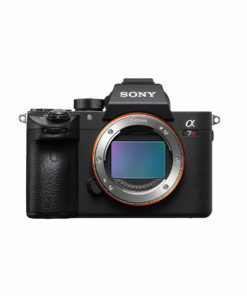 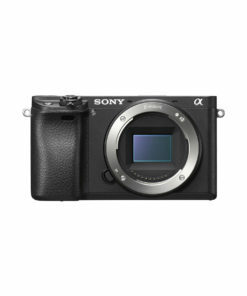 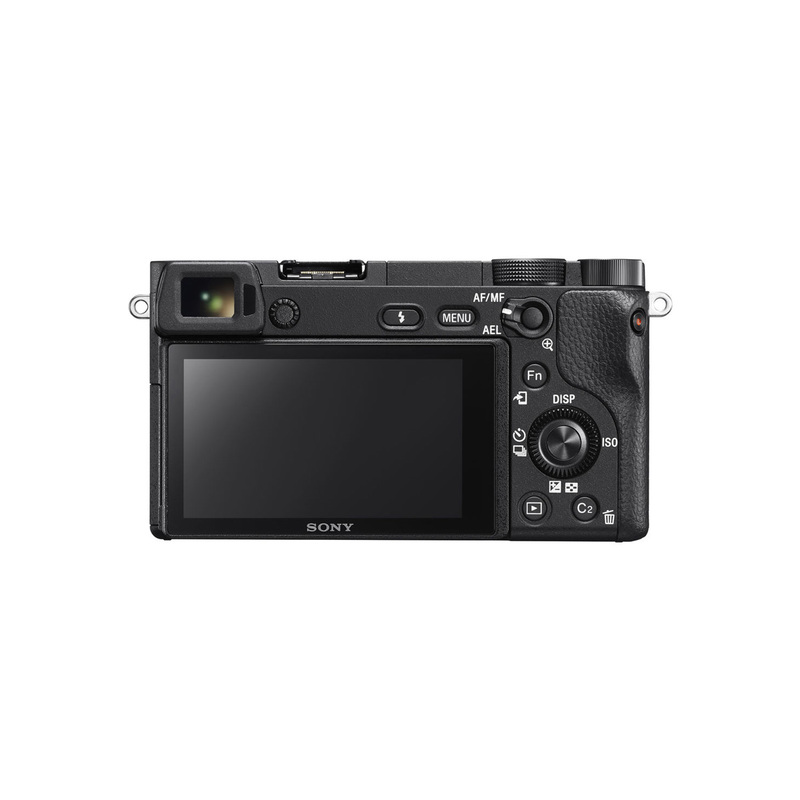 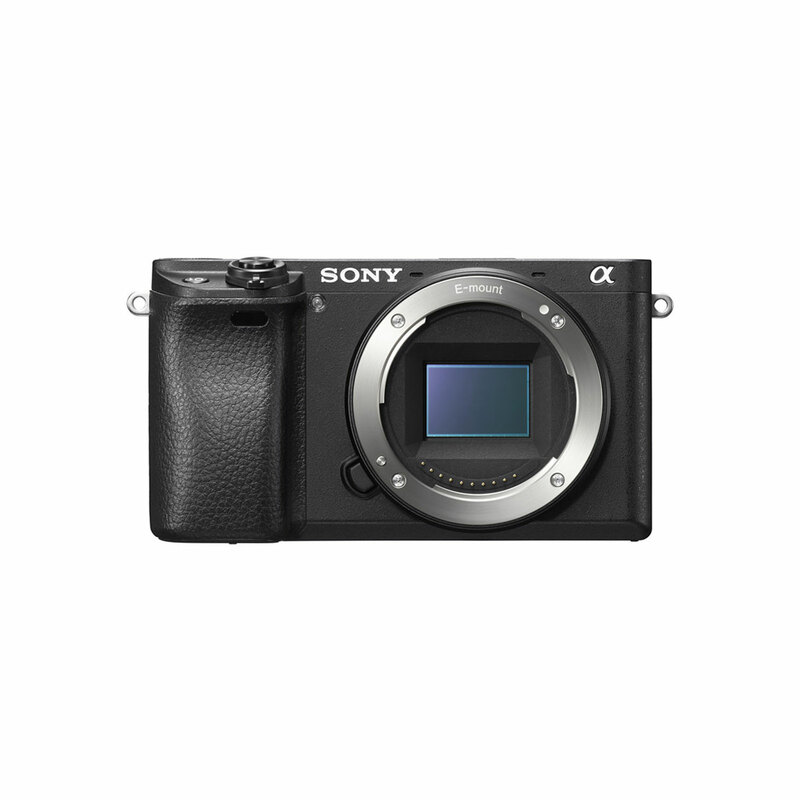 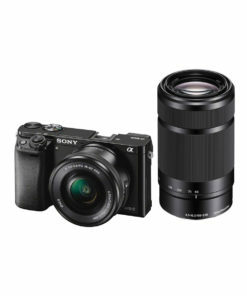 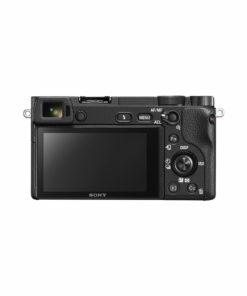 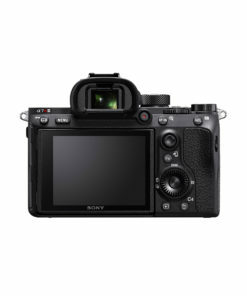 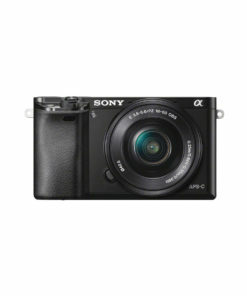 The Sony Alpha a6300 Mirrorless Digital Camera Body (Black) boasts an unrivaled 4D FOCUS system that can lock focus on a subject in as little as 0.05 seconds, the world’s fastest AF acquisition time. 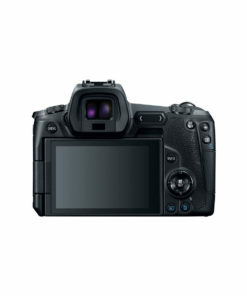 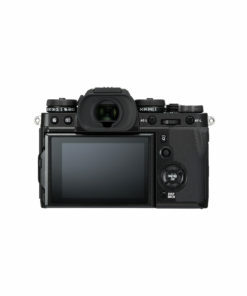 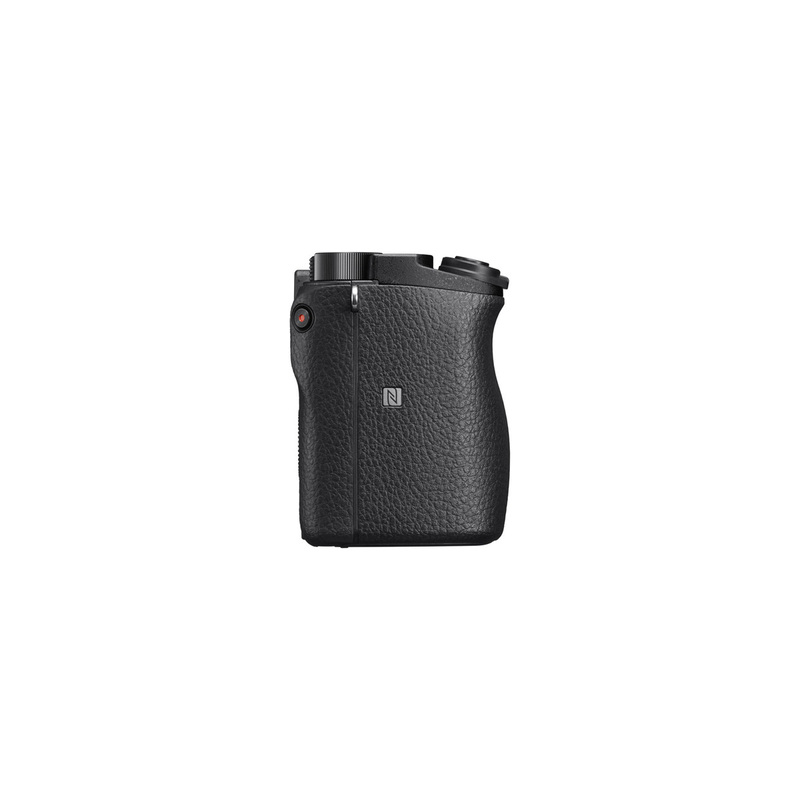 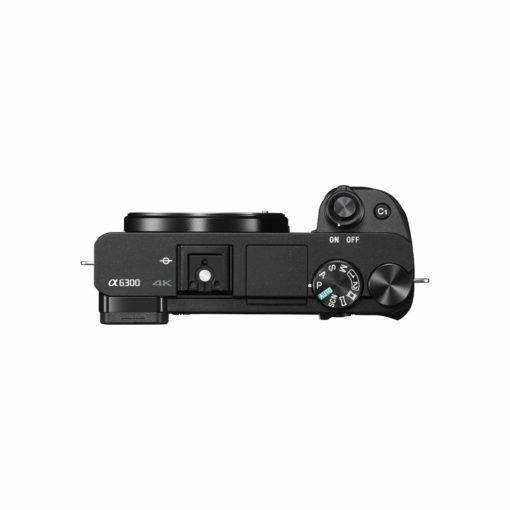 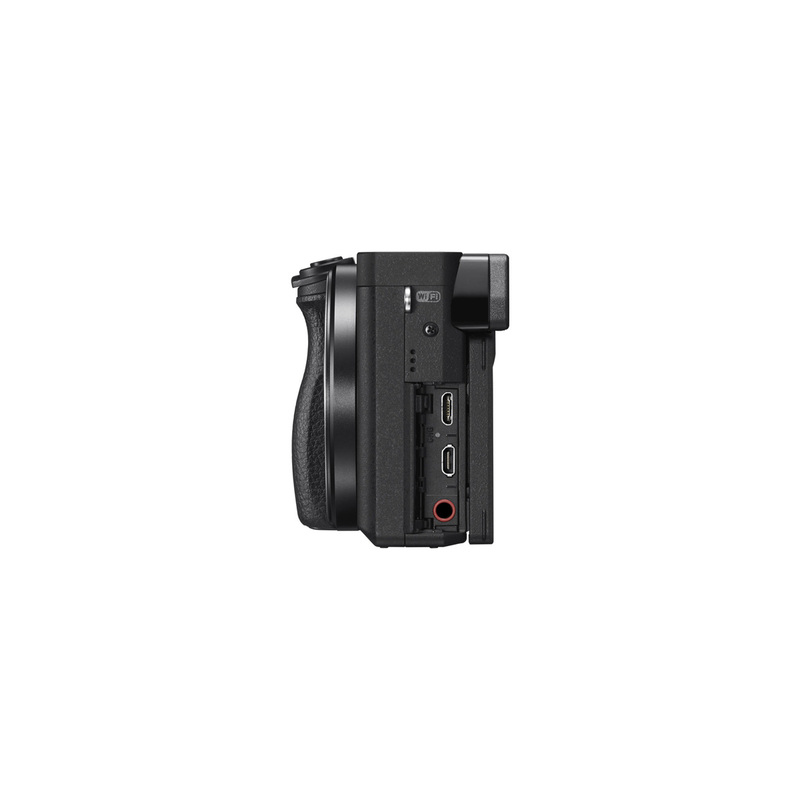 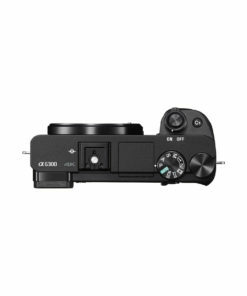 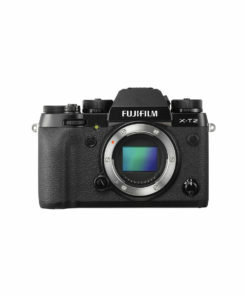 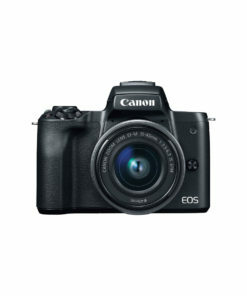 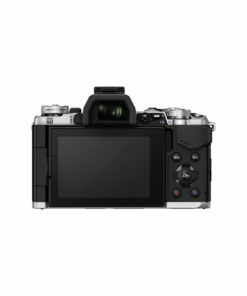 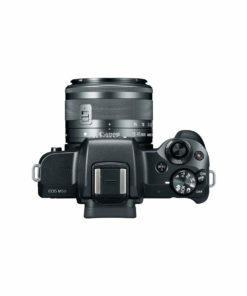 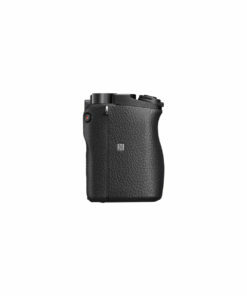 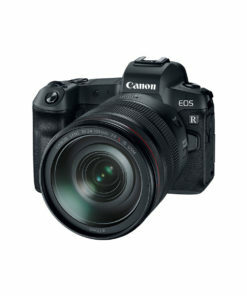 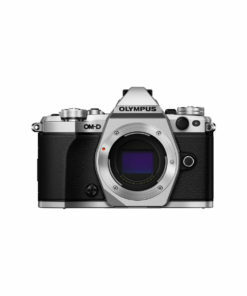 Additionally, the a6300 has an incredible 425 phase detection AF points that are densely positioned over the entire image area – the world’s highest number of AF points on any interchangeable lens camera, and can shoot images at up to 11 frames per second with continuous autofocus and exposure tracking. 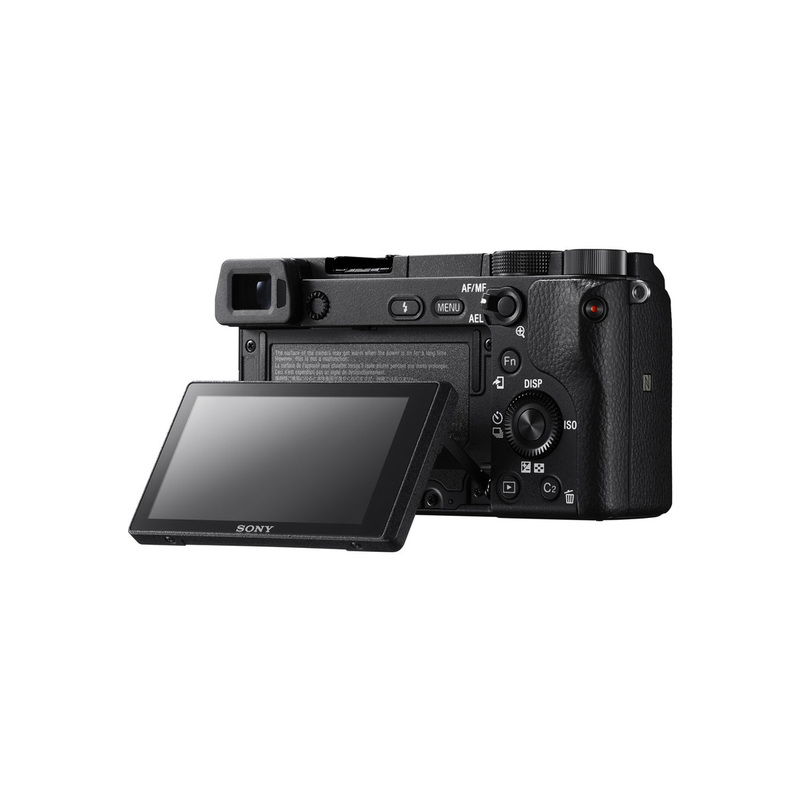 The versatile a6300 is equipped with a newly developed 24.2 MP (approx.. effective) APS-C sized Exmor CMOS sensor that works together with a BIONZ X image processing engine to produce outstanding image quality throughout the entire ISO sensitivity range ISO 100 – 51200. 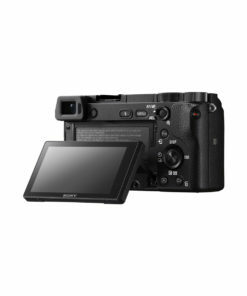 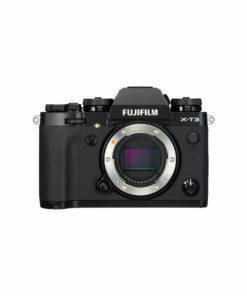 It can also shoot and record high resolution 4K video with full pixel readout and no pixel binning in the popular Super 35mm format.